Remanufactured Black Toner Cartridge with 2,500 page yield. Equivalent to HP part number(s): C3906A, 06A. 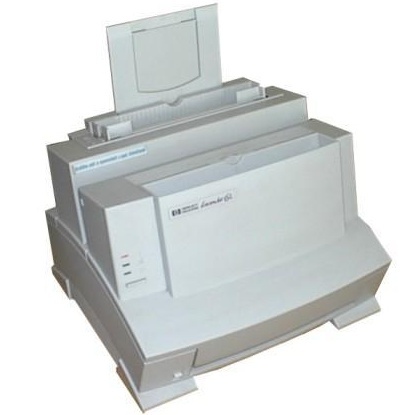 Fits the following model(s): HP 3100, HP 3100xi, HP 3100se. Buy our high quality compatible toner for HP LaserJet 3100 with confidence. Join thousands of happy customers who have found our compatible products are equivalent in page yield and print quality. For our compatible products, we offer a 100% Satisfaction Guarantee allowing you to return products within 6 months if you are unsatisfied. Buyers who don't mind a little extra bulk can get a lot of excellent functionality from the HP LaserJet 3100 for a very affordable price. 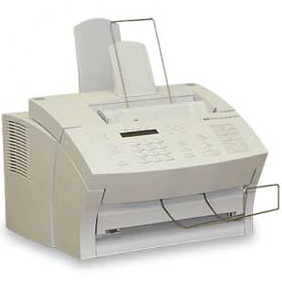 It is an impressive multifunction laser printer with the ability to print, scan, copy and fax. Saving money on the replacement HP toner cartridge is easy with the availability of low price compatible HP 3100 toner. 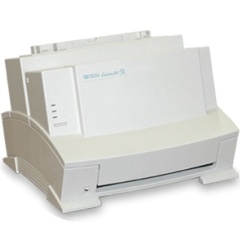 The 3100 is much like a bulky fax machine in its design, with a vertical orientation that makes the control panel easy to access. 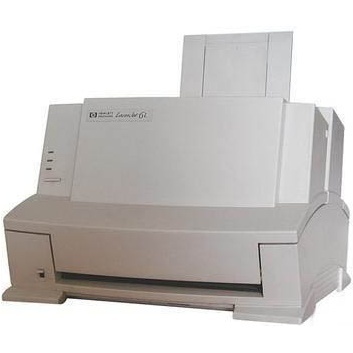 The machine measures 15.1 inches by 15.4 inches by 10.7 inches, so it takes up more space than the average printer. 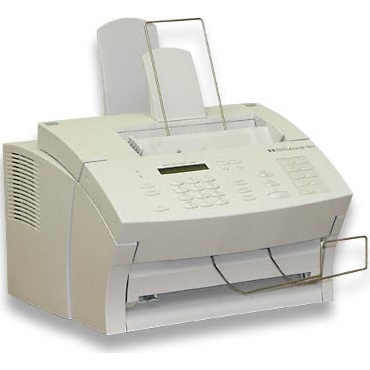 Faxing, scanning and copying are well-designed features, but are limited to sheets that fit through its feeder, since there is not a flatbed scanning surface anywhere to be found. Print speed is a little on the slow side at around 6 pages per minute. This should not be a problem for the average home or small office environment, however. Setting the machine up is simply a matter of inserting the software disc and following the instructions on screen. For tight budgets, the ongoing cost of replacing the toner cartridge can be difficult to manage. HP 3100 toner is some of the most affordable in its class. The page yield of each LaserJet 3100 toner cartridge is 2,500 pages, so they won't need frequent replacing. Since HP 3100 toner cartridges are so widely available, it is always easy to find a replacement as well. With multiple configurations to choose from, it is easy to find the model that fits your needs. The 3100, 3100xi and 3100se all come with different amounts of memory and extra features that will appeal to different buyers. 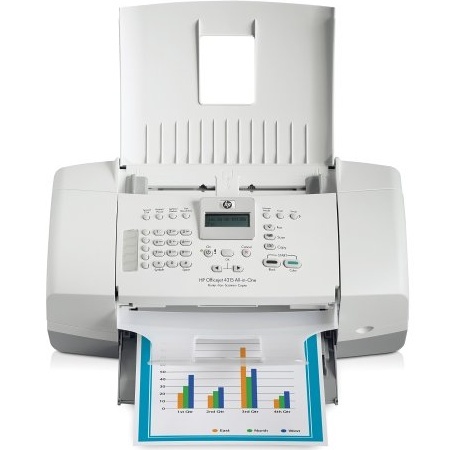 For a budget-friendly all-in-one machine, the HP 3100 makes a great choice. Its excellent features and low price are impressive, and the low cost of LaserJet 3100 toner will save ongoing expenses in the long run.